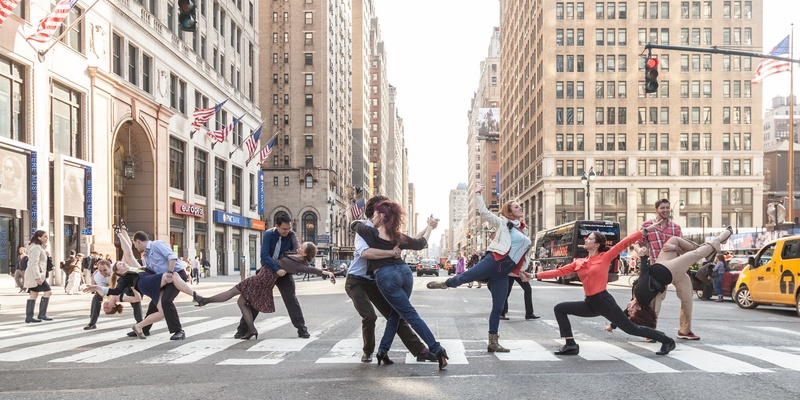 Day two of the Ailey Extension Spring Showcase! 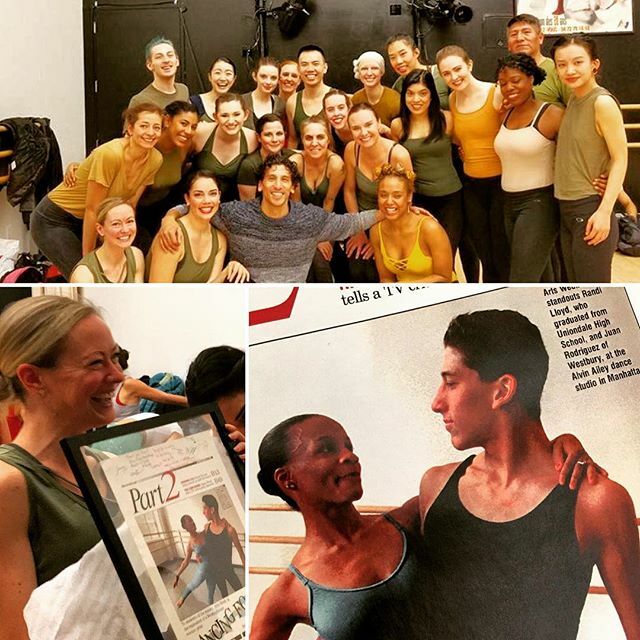 As a surprise, Meghan brought in a poster of Juan Rodriguez dancing at Alvin Ailey on March 11, 1997… That’s 21 years ago to this date! Whaaaaat? I don’t think Juan Rodriguez has changed at all since then?